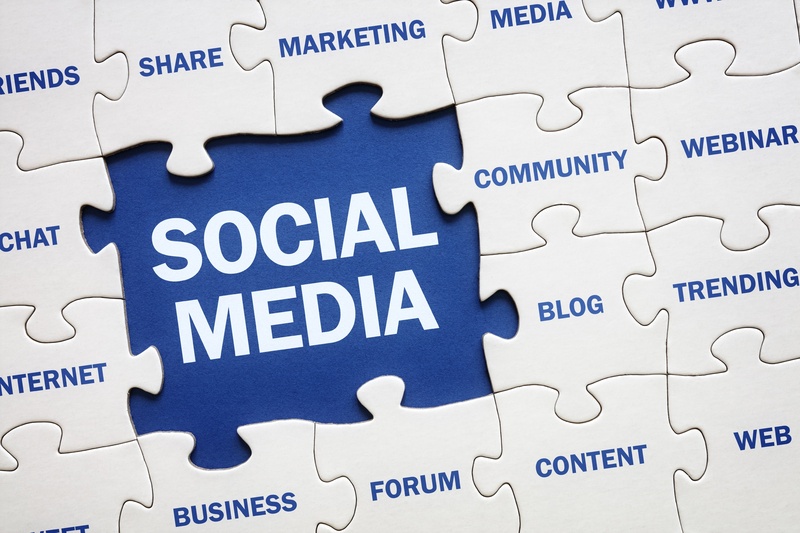 Are You Cooking Up These Social Media Mistakes? 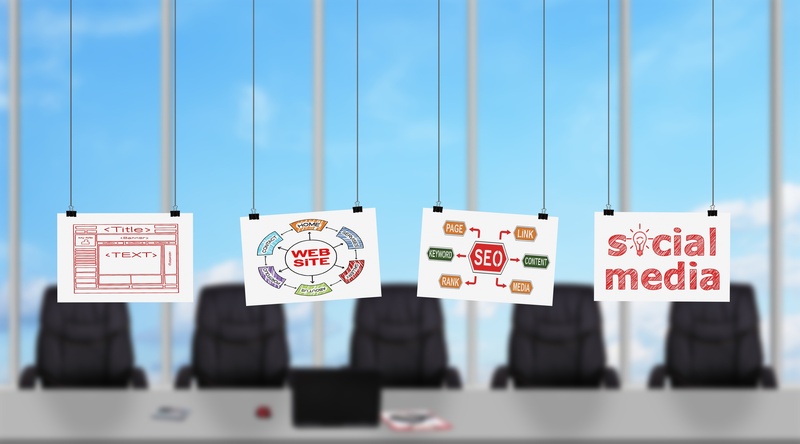 The restaurant industry rules a large portion of the social media market, but not all restaurants are successful when it comes down to marketing on social media. For one, restaurants might find themselves only focusing on their target audience and not necessarily understanding the psychographics of who they are facing as an audience on social networks. Why are certain restaurants struggling to find a strong presence on Facebook, Instagram, Twitter or even SnapChat? What are they doing wrong that blurs out their social media presence? Watch my video above as I go through tips and examples of what makes an excellent shareable social media graphic to promote your brand. Are you new to Facebook? Or are you just trying to get your restaurant more up-to-date with the social media times that we are in? Whatever the case may be, you may have the question of "what can a Facebook Cover do for me?" These covers can do quite a few things in terms of helping people interact or visit your restaurant. When creating your Facebook cover you have to have a couple things in mind. What is it that you want to convey to your customers? Are you running a special on a certain entree that you would like them to know about? Is there a big event happening like a restaurant milestone, or would you simply like to give thanks? Or would you just like to showcase a high resolution photo of one of your mouth-watering dishes to get them craving your food? Take a look at the following for great ways on how to take advantage of your Facebook Covers. 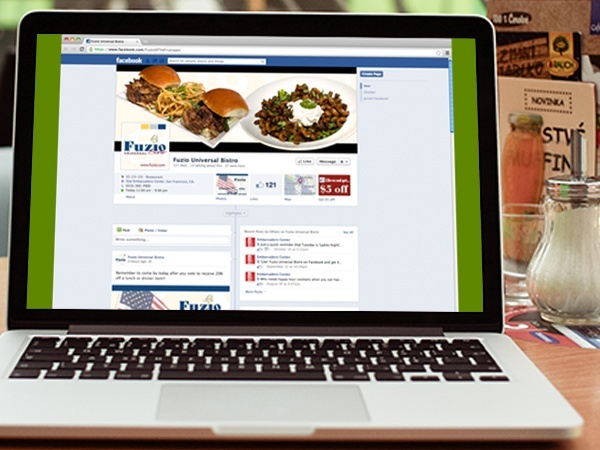 Here are several examples of do's and don'ts for your restaurant's Facebook profile. 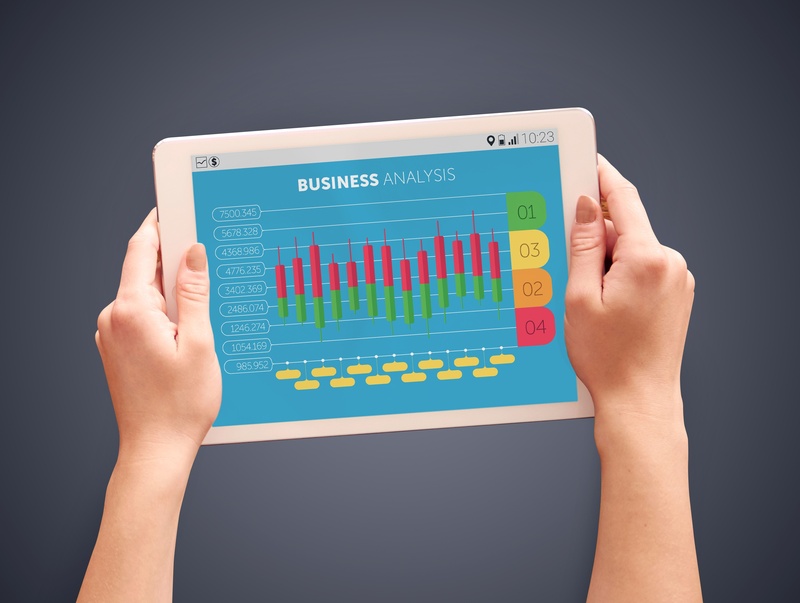 Web development is one of the top booming industries today. Learning web development is a lot easier than it used to be. Thanks to the free tutorials available online, you can learn to build a website on your own without even receiving a degree in any IT field. 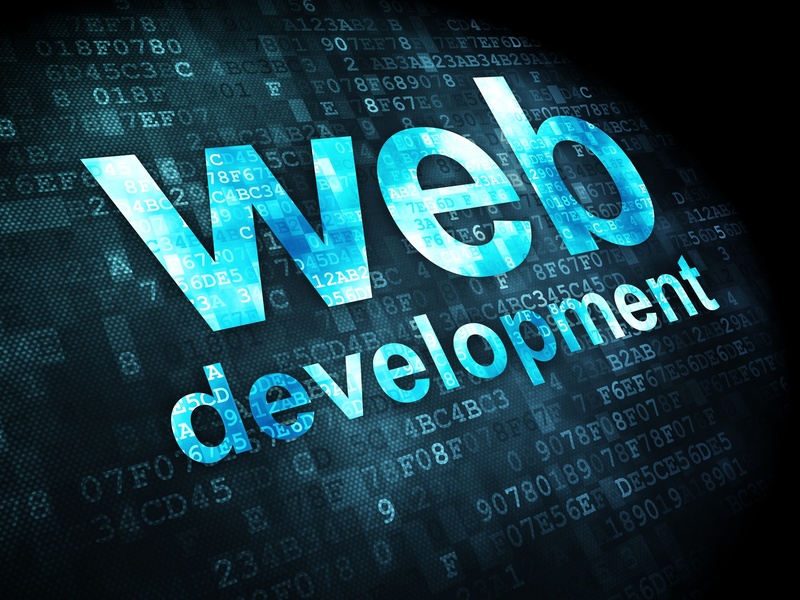 The web development technology is growing rapidly and, from my point of view, there's no stopping it. In fact, every month web tools and applications are launched that can be used in order for us to build awesome websites and applications. These tools make life for a developer easier as they allow us to create a powerful application for end users in a short period of time. Some might have the assumption that restaurant menus are a simple task, but believe it or not planning and designing your menu is one of the most common problems restaurant owners face when putting one together. Just like anything that comes with owning a business, restaurant menus need structure and strategy as well. Your menu layout should be strategized and structured with categories, item placement and panel arrangements to maximize profitability. Without the proper planning you are bound for failure. The first step to redesigning a bad menu is recognizing the culprits regarding your menu design. However, some might say they are just not entirely sure what it could possibly be? So, how do you know when your restaurant menu design isn't quite up to par? Below are several questions you need to ask yourself. 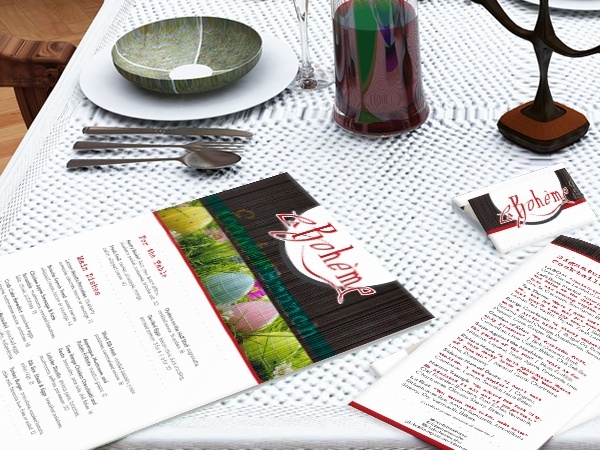 Here are the 7 signs of why you should invest in restaurant menu design for the new year. 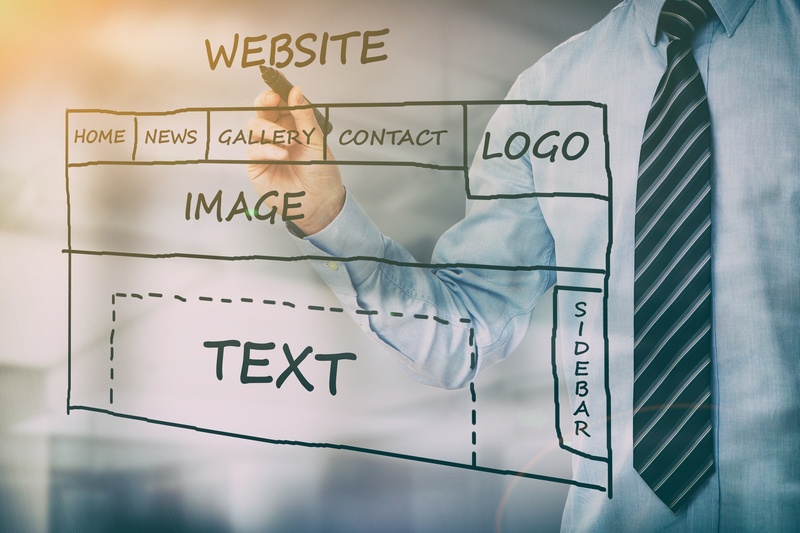 For you new website designers out there in the process of building a new site, you're most likely looking to create it the quickest and easiest way possible. Yet, there is a ton of work involved. The time consumed and effort spent can be at times too much to handle. 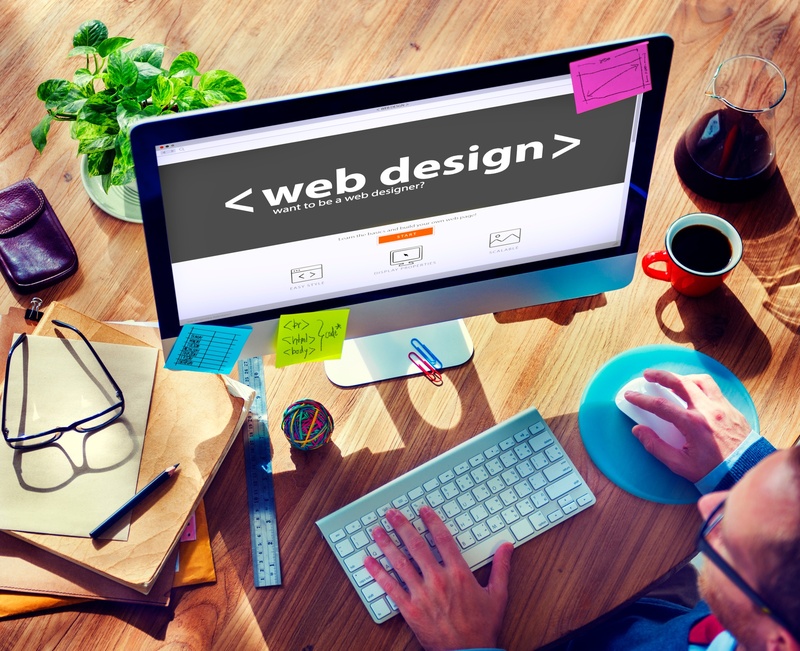 As a rookie web designer here are a few pointers to consider. 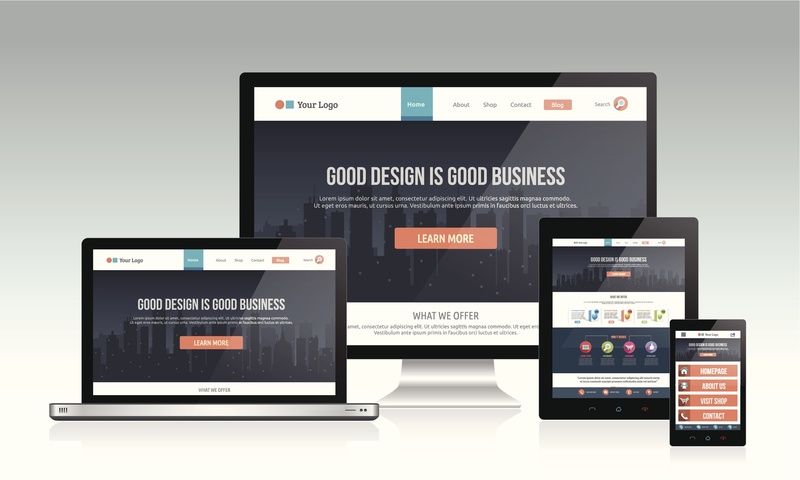 The following are four steps to planning and organizing a website from start to finish with no time wasted. 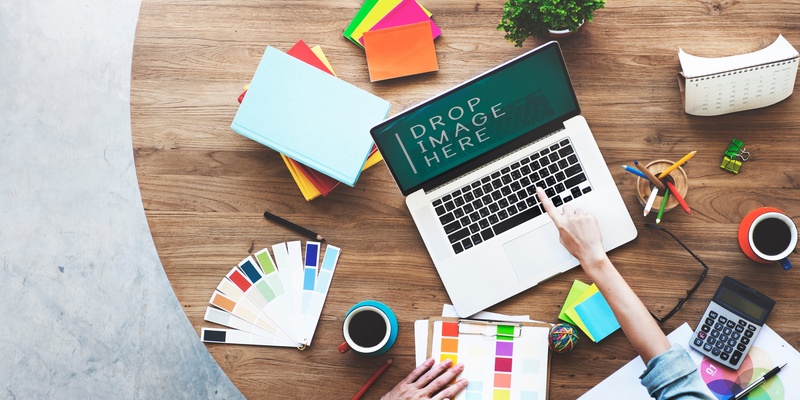 Believe it or not, design trends play a huge role in how a business goes about marketing and advertising to reach clients. Take a second to think about how companies advertise. For instance, when you assess companies such as Apple, what comes to mind? Is it safe to say the majority think of the iPhone? Or how about their silhouette commercials? Have you taken notice of their sleek commercials? Let's take a look at another example of a fun advertisement. What about the Kia Soul commercials with their use of cute hamsters as a tactic to lure consumers?